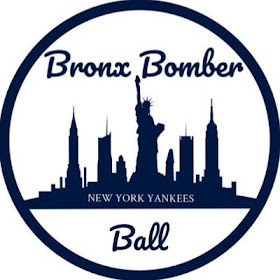 With Cole Hamels taking the hill at Yankee Stadium this afternoon, the inconsistent bombers get a free look at a potential addition of a true ace. Mixed up in a bunched up AL East division, the Yankees cannot waste this opportunity at October baseball, and Hamels is the right guy to get them back to the postseason. Despite the cost and commitment it will take to land the lefty, Cashman should do whatever it takes to land him. 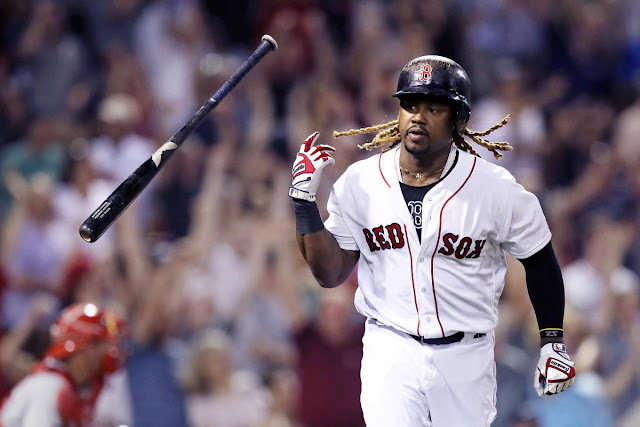 Their need for an ace is great and has never been more evident than the last three games when their two aces and their big lefty were blasted. Michael Pineda was dreadful Monday night in an embarrassing 11-8 loss to the Phillies, just one game after Masahiro Tanaka was banged up by the Tigers. CC allowed 6 earned runs and 2 homers in 4 2/3 innings pitched Tuesday night as his struggle to find himself continues. Pineda has been disturbingly inconsistent and Tanaka has a ticking time bomb as a right ulnar collateral ligament. The staff, with the exception of Adam Warren, has been inconsistent as a unit. Hamels is in the prime of his career, a proven postseason winner, and hungry for another shot at a ring. It’s a no brainer that the Yankees need an ace like Hamels to get to the postseason, but it’s not that simple. Back in 2012, he inked a 7 year $159 million contract extension. From the minute he takes the mound on Wednesday, he is owed a guaranteed $86.2 million. He’ll earn $22.5 million each season for the next three seasons, including a $6million buyout for his $20 million option in 2019. To simplify that: he is owed A LOT of money. For someone who turns 32 with 1,895 innings on his left arm, any team would be nervous about the health risk going forward. A lot of innings, yes. They have been great innings, however. He has a career ERA of a 3.26 with almost 8.6 strikeouts per nine innings. Opponents are hitting .213 against him and lefties are only hitting .129. His 1.113 WHIP this season is the lowest since 2011 and he ranks seventh in the NL with a 9.8 K/9 rate this year (baseball reference). One prospect that intrigues the Phillies is Luis Severino. It all comes down to weighing the future and now. Luis Severino is not a guaranteed star, and it even looks as if he is not going anywhere. Hamels on the other hand, is a proven star. They may not want to pay the steep prospect price that the Phillies want and go a different route for Cueto or Leake. 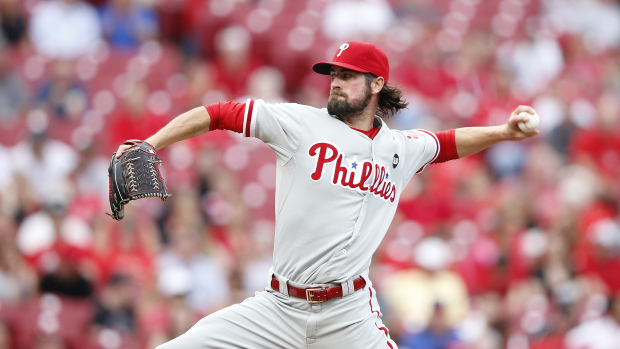 For Hamels, the numbers, especially postseason numbers, has so much promise. If the Yankees acquire Hamels, they would the lefty ace they desperately need to return to the playoffs, and after what we’ve seen from the Yankees rotation lately, going after Hamels may be irresistible. I agree Hamels is tremendous ace, but with the money they owe to CC, don't need potentially the same situation. When Sabathia came to the Yankees was at 1659.1 IP. And after four great years and 905.0 IP he started to decline. 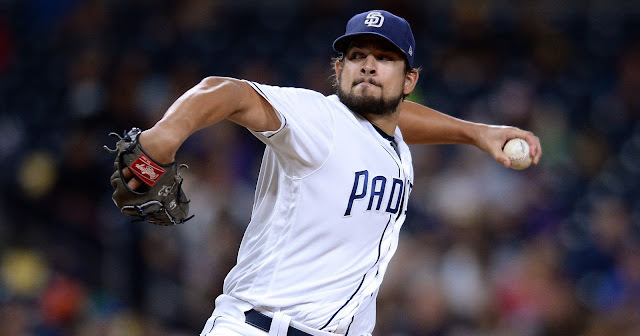 He still shows flashes of the effective slider, but if he wants to stay relevant has to adapt and relying more on finesse and accuracy like Tim Hudson and Mark Buehrle. I like CC and hope he will figure things out. Tanaka, consistent Pineda and Nova are good 1-2-3 punch and Eovaldi is young and has good upside. Maybe if Johnny Cueto is healthy is the better option cause he's entering his prime. Mike Leake is cheaper option also. Is sure that Cashman is working some deals and hope he will make the right decisions.